Good morning! I hope everyone had a wonderful holiday weekend! We started a new tradition this Thanksgiving that many of you probably do some version of already. Each person received a paper leaf on their plate and a pen to write what they are grateful for this year. Then at the end of the meal, the youngest members of our family, Mariah and Olivia collected the leaves and read them aloud. It was so heart warming to hear the things our family appreciated this year! My Dad, who was very ill earlier this year, summed it up perfectly with a single word: "Everything!" At the end of the night, everyone agreed this would be an annual practice! 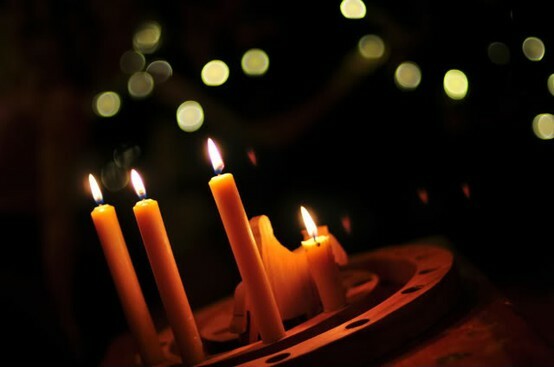 Yesterday was the beginning of Advent. In case you aren't familiar with this term, it is when many Christians prepare to celebrate the birth of Jesus at Christmas, along with a new Church year. When I saw the Advent Calendars in a department store the other day, it ignited memories of my Mom unpacking the Advent wreath and carefully placing it on the dining room table. It was something we kids looked forward to each year. This was the first real sign (besides Thanksgiving) that Christmas was coming soon. That meant my brother, sister, and I had better behave if we wanted the honor of being selected by Mom to light the candle at the start of dinner. How could I have missed this? So now I'm starting this tradition in my own home. And why not? The practice dates back some four thousand years. 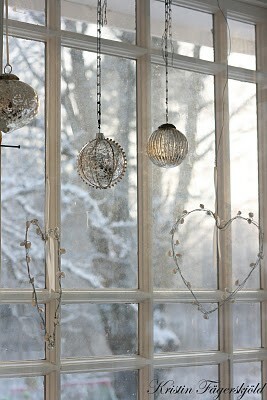 Its candles have brightened the dark and dreary nights of winter and lifted spirits as we await Christmas. 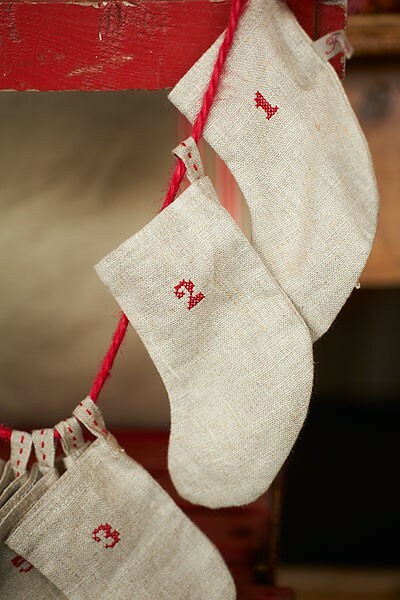 Plus, I like that it reminds us of the true meaning of the season -- instead of the commercial profit-driven time of outrageous consumer consumption it has become. 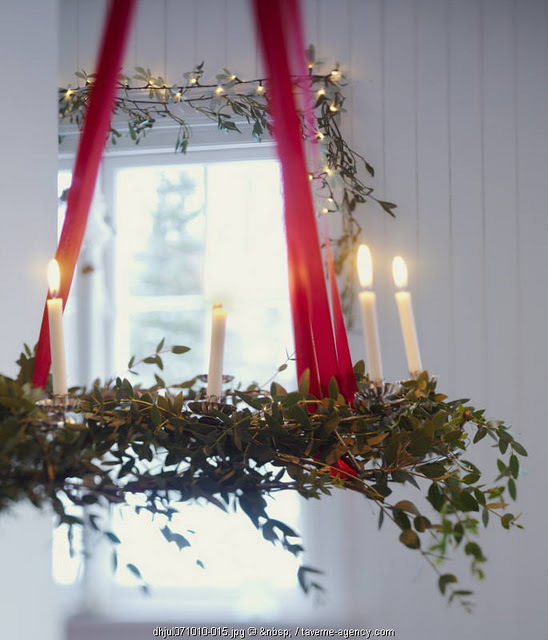 Advent wreaths have 4 candles. 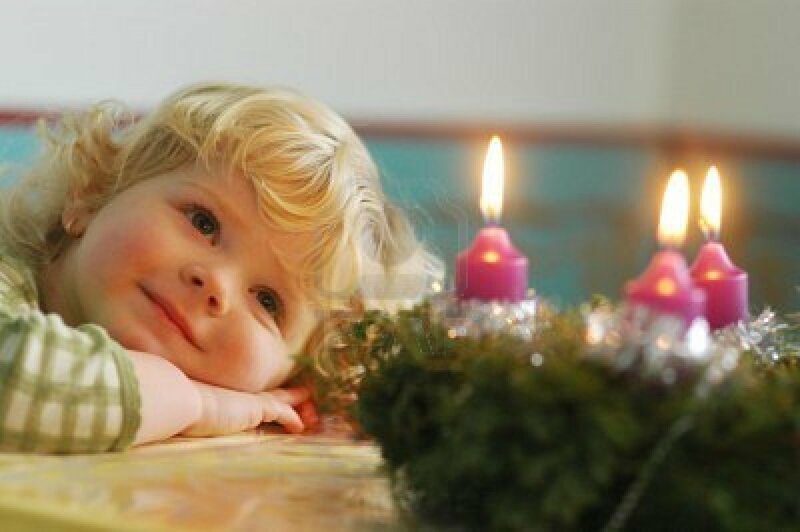 Traditionally in the Catholic Church there are three purple candles, and one pink. 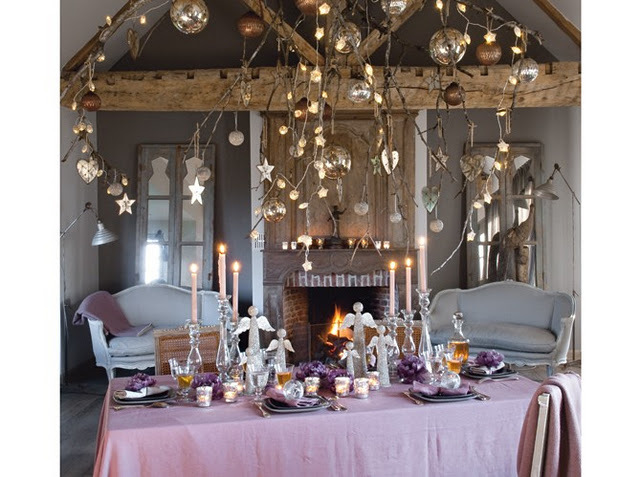 The three purple candles symbolize hope, peace, and love. 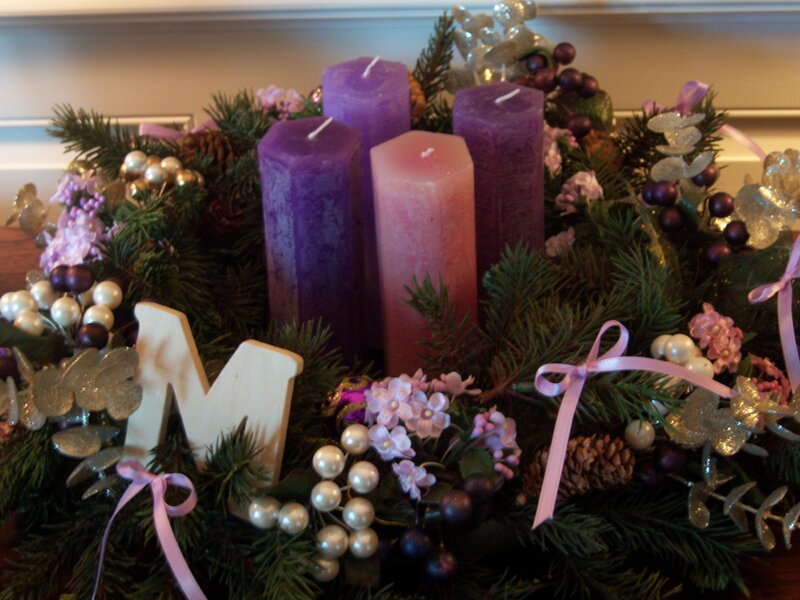 A new purple candle is lit on the first, second, and fourth Sunday of Advent. The pink candle represents joy and is lit on the third Sunday. 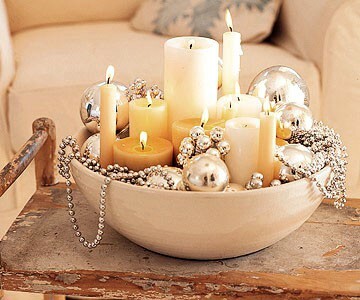 Some people even place a fifth candle, or Christ Candle, of white in the center to light on Christmas Day. 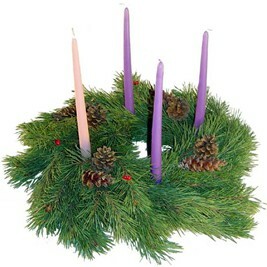 Of course you can create your own unique version of the Advent Wreath, like these below. 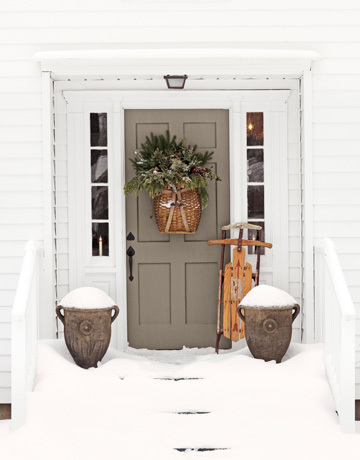 Anne Marie Cribbin on Pinterest for this great idea! 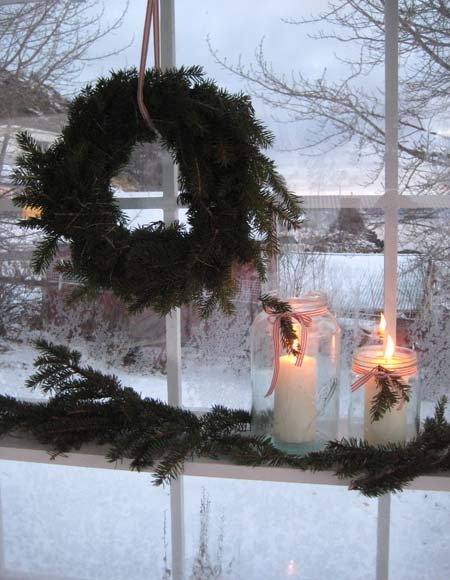 I also love this farmhouse Advent wreath -- very Swedish with the straw and stars. 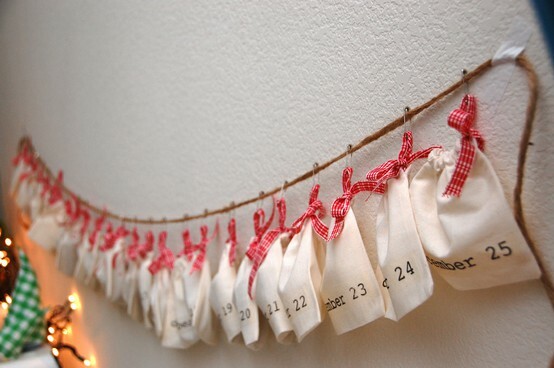 Below are two creative Advent calendars I found on Pinterest. 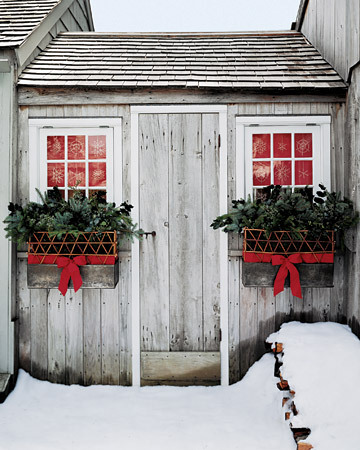 Have you begun decking the halls yet?